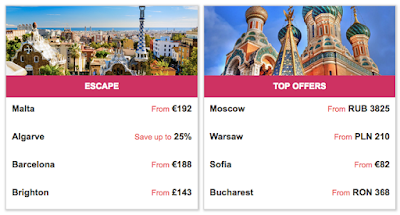 Hilton's annual summer sale for stays in Europe, Middle East and Africa will launch for everyone next week however if you are a Hilton Honors member, you get early access to book stays in the U.K. and Europe as the sale launched today for members of the program! If you are not a member you can join here for free. Stays must be booked between June 13, 2017 and June 19, 2017 and completed on weekends between June 16, 2017 and October 8, 2017. Remember that you should also be earning up to Triple Points on these stays with the current summer Hilton Honors promotion. Find that and all other Honors bonuses here. Click here to take advantage of the Hilton Honors preview sale for stays in the UK and Europe!